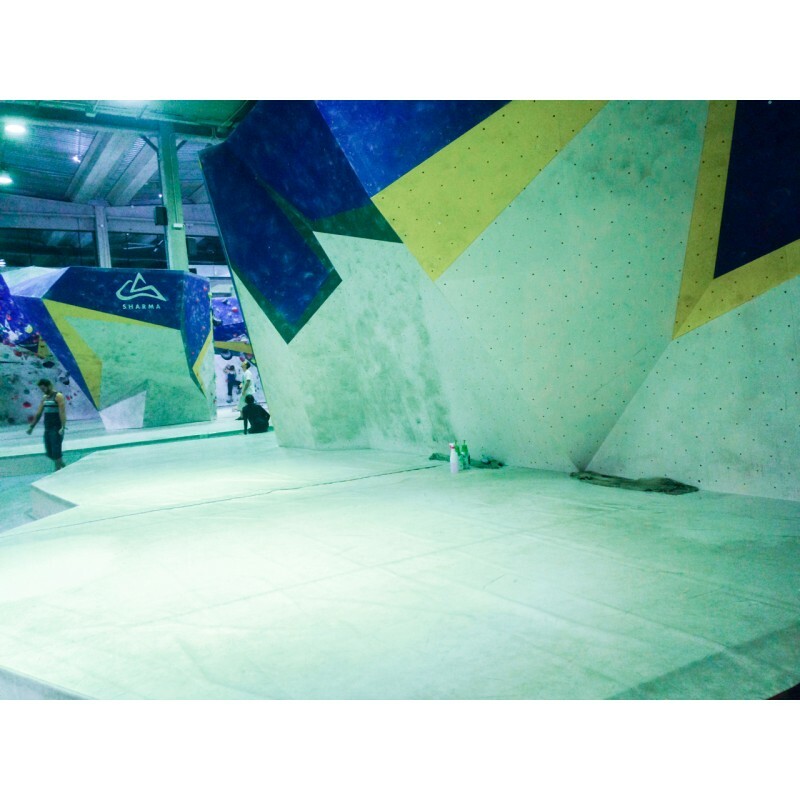 Special detergent formuled for cleaning climbing holds and others climbing materials. 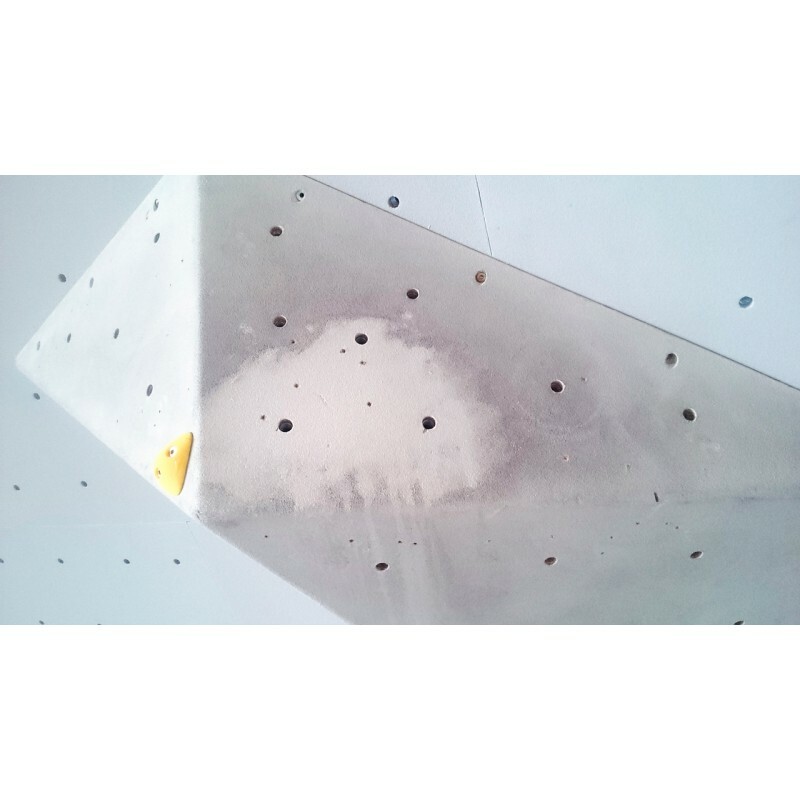 Really effective removing magnesium chalk residues and others dirt marks, incluing the ones left by the climbings shoes. Cleanbing is a chemical product (contains: phosphate 5%-15%, nonionic surfacts 5%-15%) this product does not react aggressively with any material to wich it is applied, nor to the skin of the person who applies it. This product achieve the requirements of the enviromental normative (it does not contains ADR warning of dangerous materials). 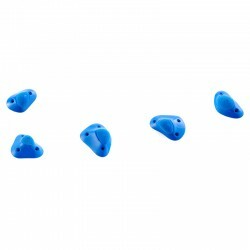 It can be applied on polyurethane, polyester, resin, metal and processed wood. 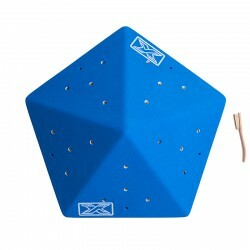 It is very useful for cleaning surfaces such as the walls or the floor of the climbing gym. 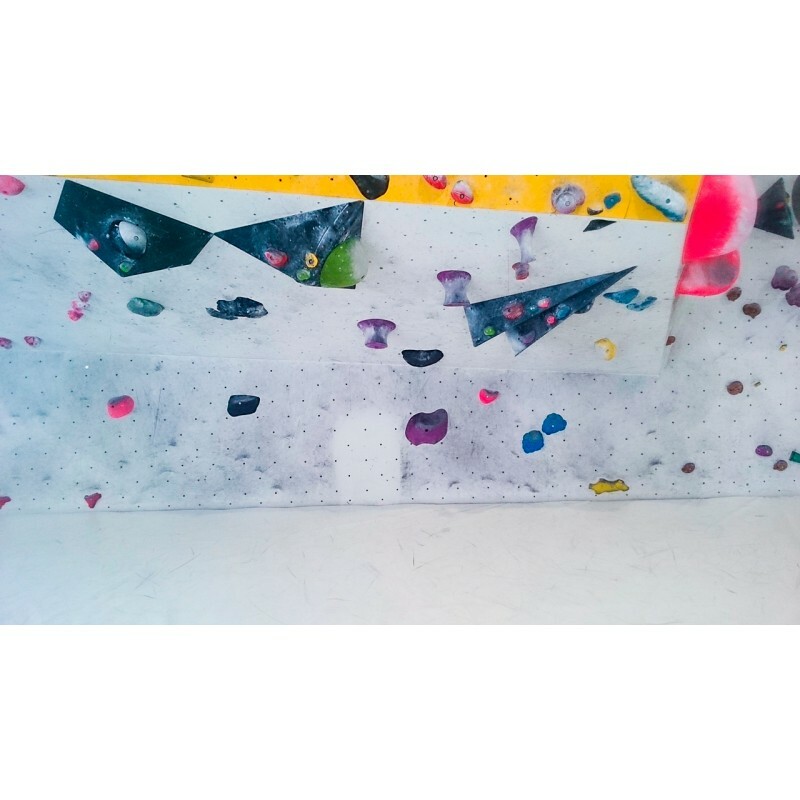 Also for cleaning the climbing holds, volumes, tarpaulins and other surface with dirt marks from climbing shoes or magnesium chalk. Easy application, you won't need to brush. 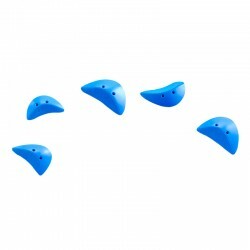 It cleans the marks left by climbing shoes. It cleans the marks of magnesium chalk. It is not harmful to the materials on wich is applied. 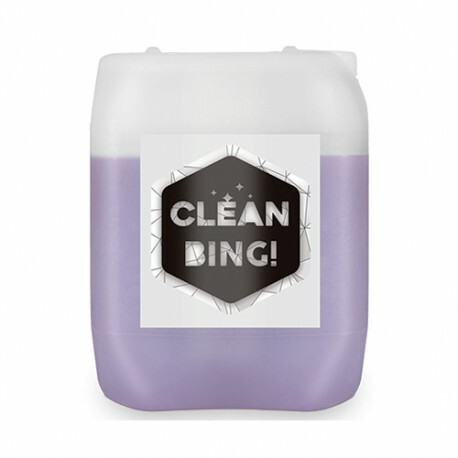 Mix the content of CleanBing with water in a proportion of 1:5 (CleanBing/water). 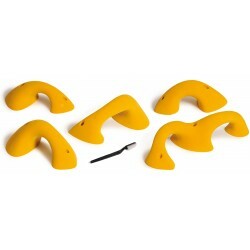 Immerse the climbing holds and wait between 10 to 30 minutes. Then wash them with abundant water. 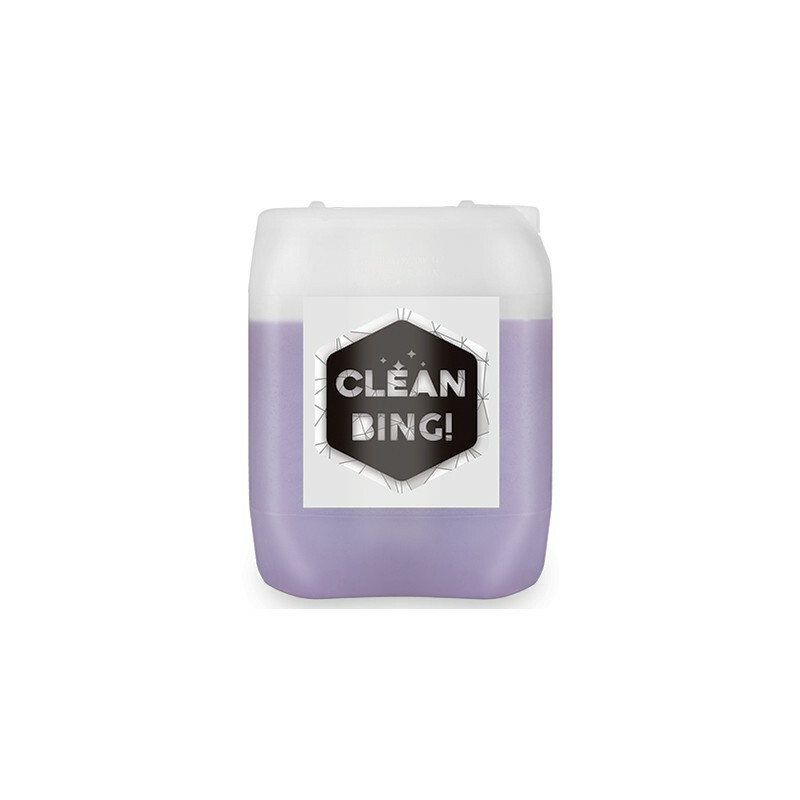 Mix the content of CleanBing with water in a proportion of 1:5 (CleanBing/water) and spray it on the surface you wants to clean. Then spray just water to rinse clean. 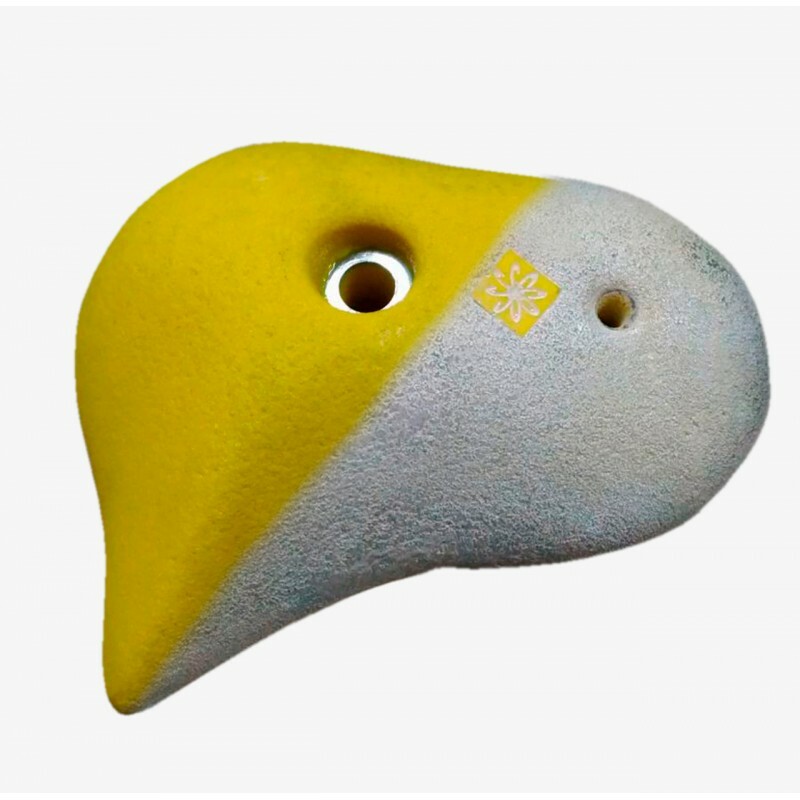 Advice: if the climbing hold or the surface you want to clean has never being cleaned or it has a strong dirt mark, the advice is to brush after the product is applied or to leave it in inmersion for a long time. Spray not provided, CleanBing delivered in a 10 liters can.